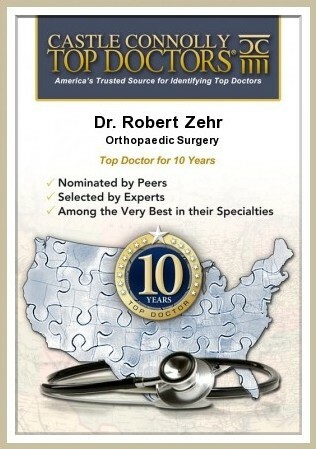 Patient Education - Orthopedic Surgeon For Hip, Knee Surgeries at Zehr Center In Naples Florida. 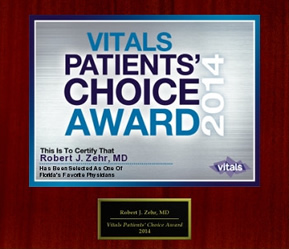 While there is no substitute for open, honest communication with your surgeon, we think that an educated patient enjoys the most successful health treatment, including surgical outcomes. That is why we make general information available to you in our E-Orthopod library, where you can search for information by clicking on the part of the body where you are experiencing pain. We have also curated a collection of helpful websites and make available to you a series of surgical animations to help you visualize certain procedures. We encourage you to learn as much as you can about your specific medical condition and, as always, contact us if you need more information.